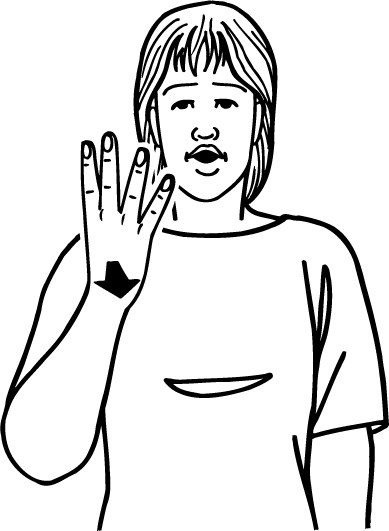 Many numbers have alternate or varying forms in NZSL. 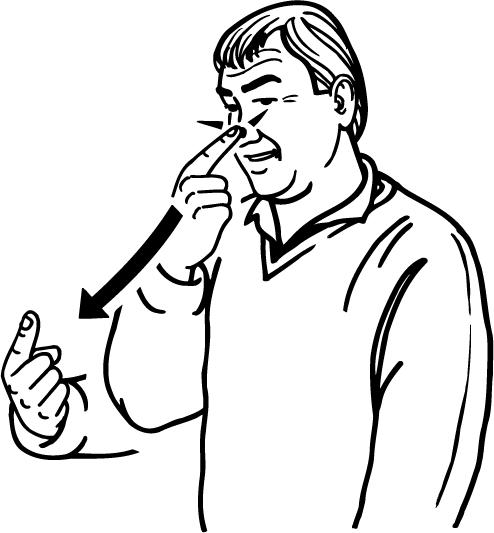 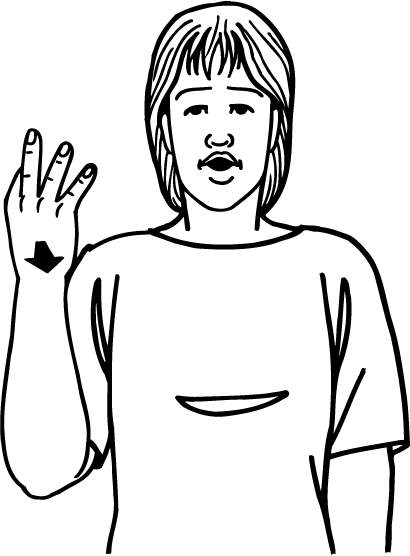 Variation in numbers is linked to age, region, and personal preference of signers. 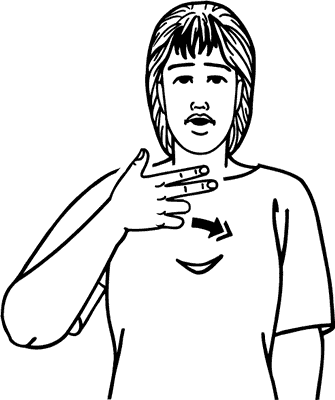 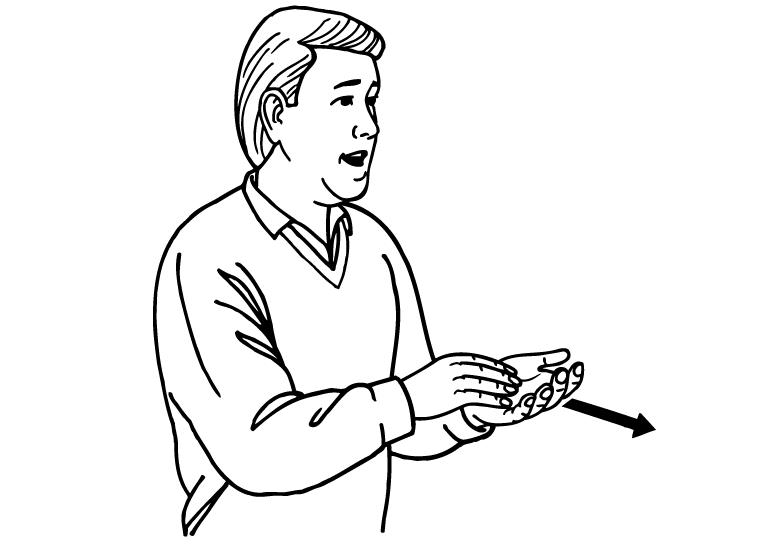 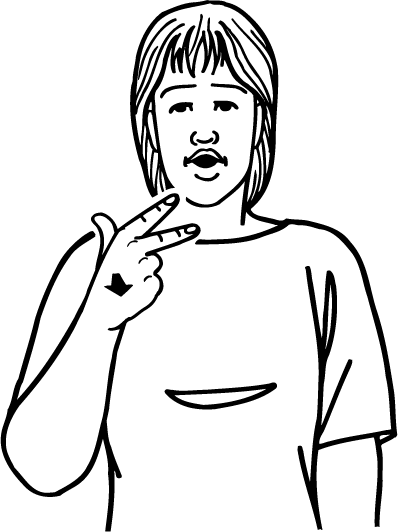 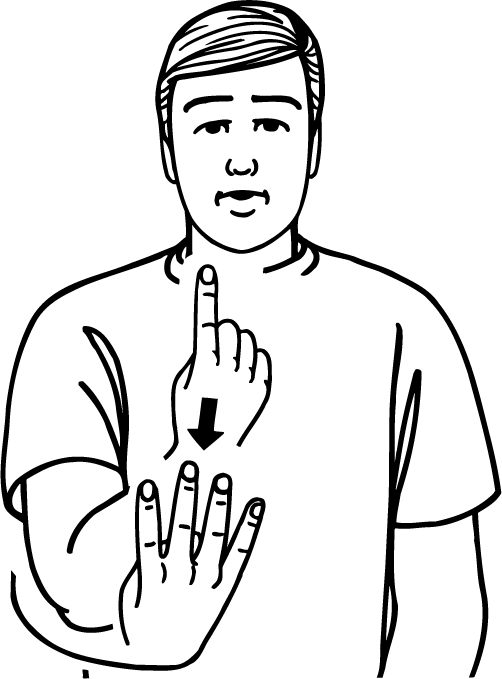 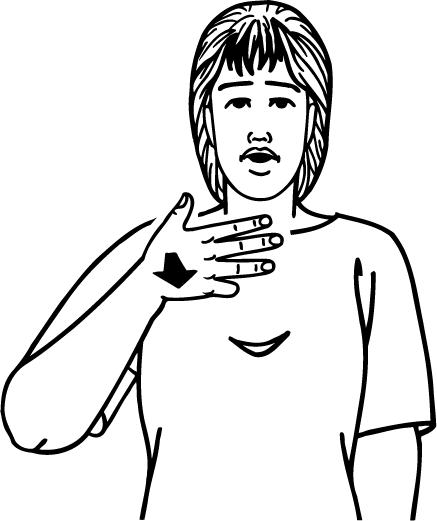 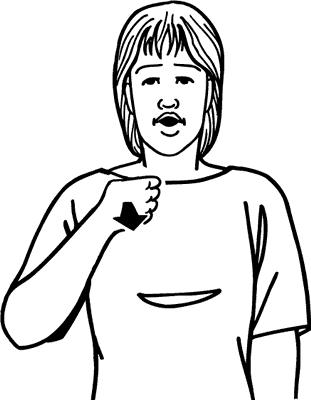 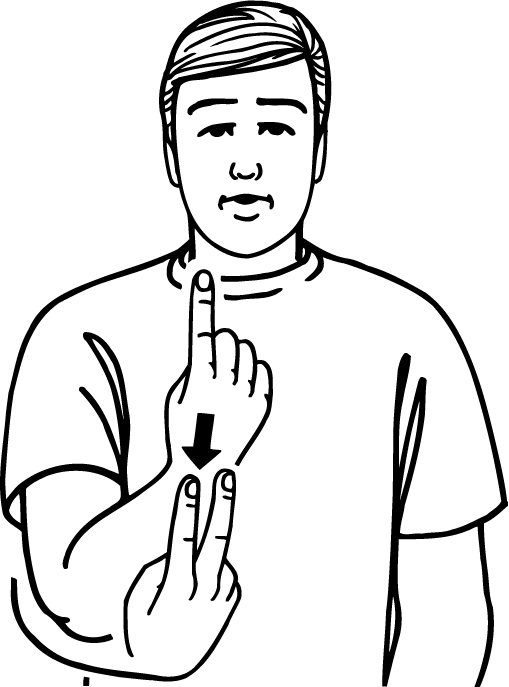 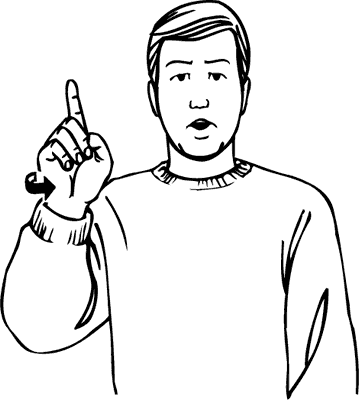 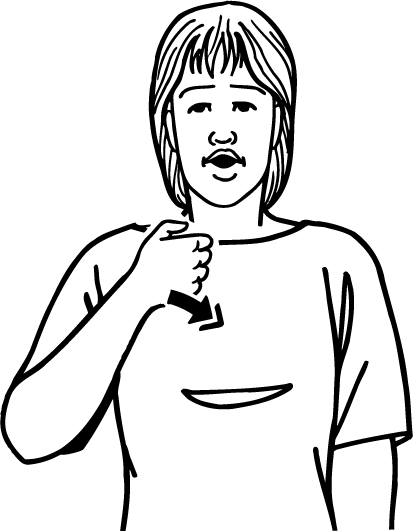 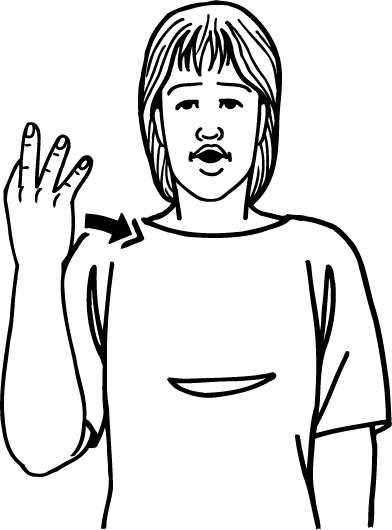 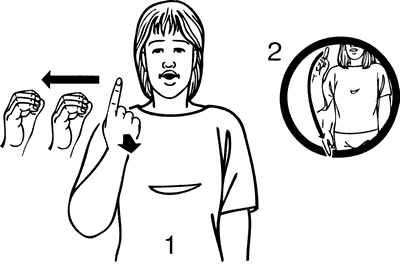 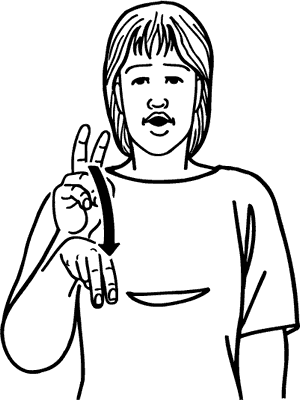 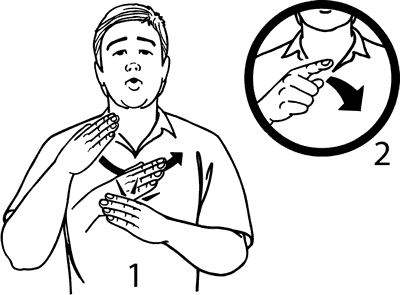 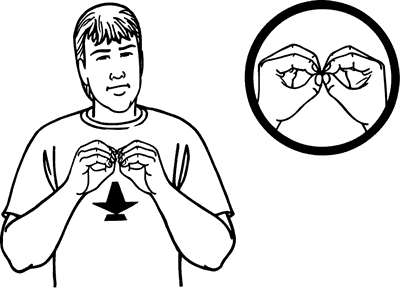 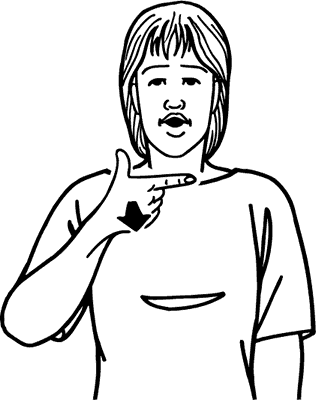 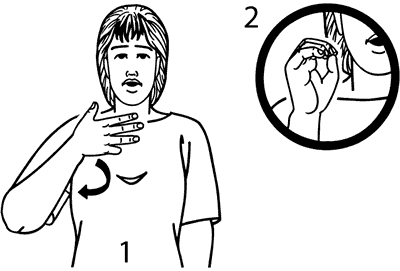 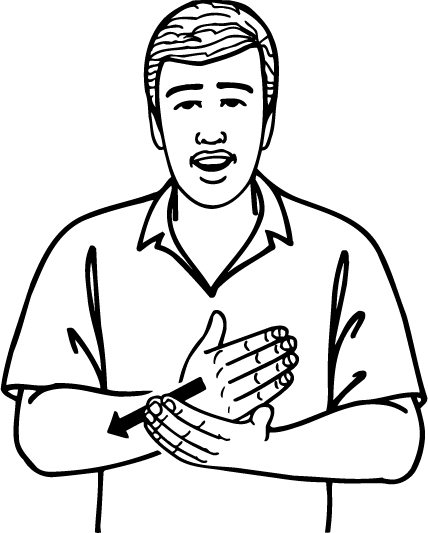 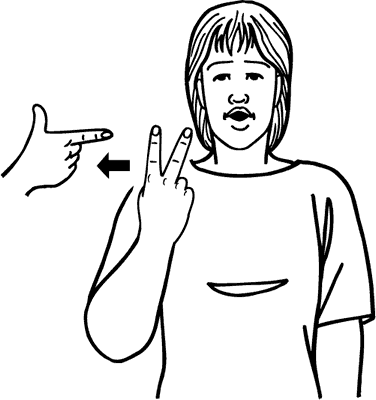 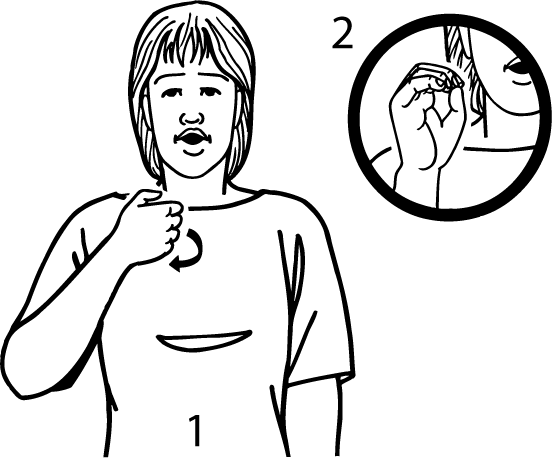 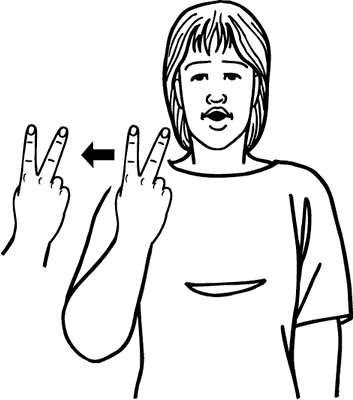 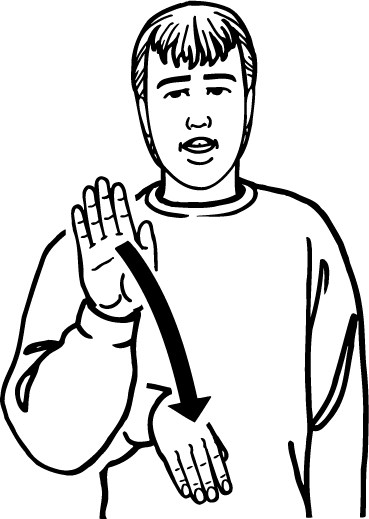 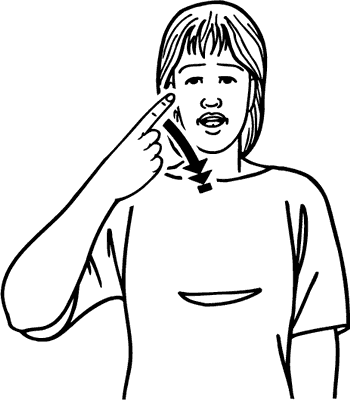 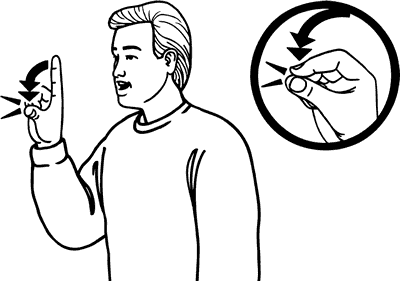 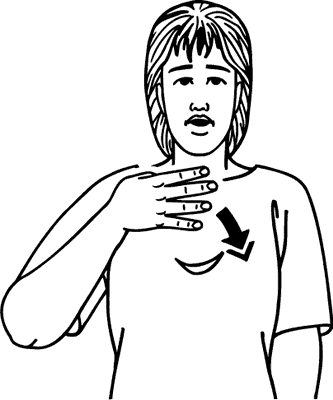 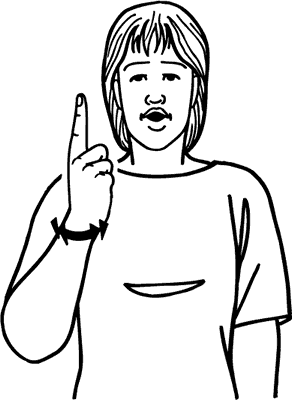 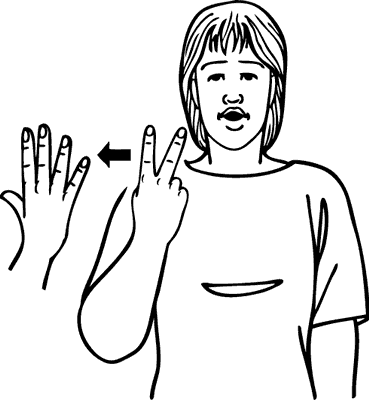 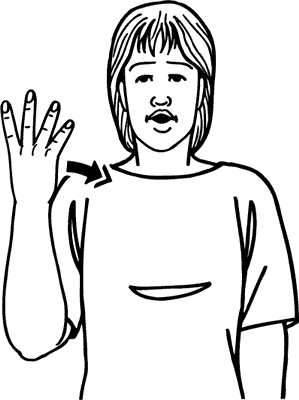 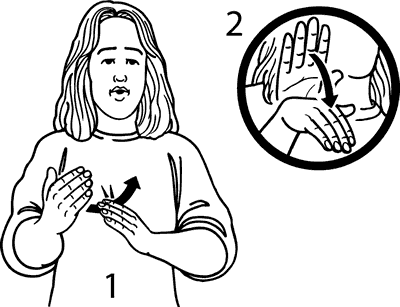 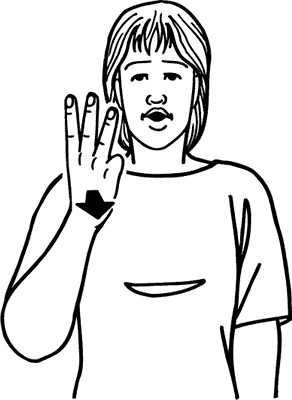 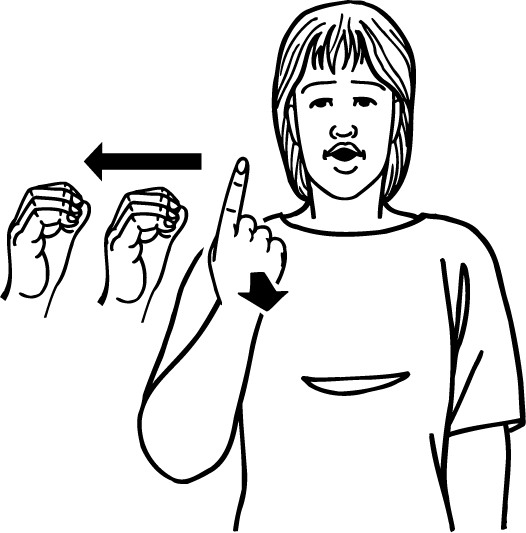 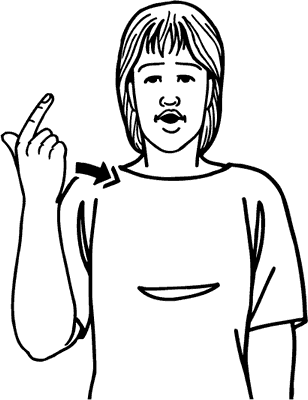 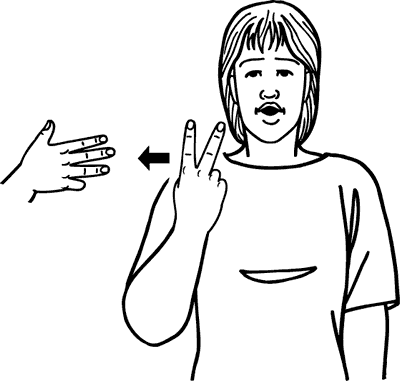 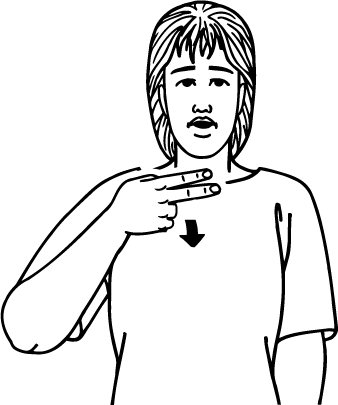 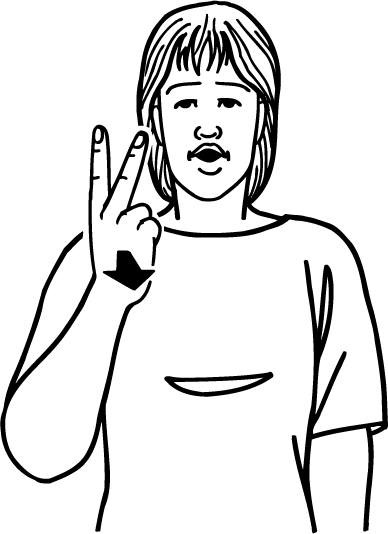 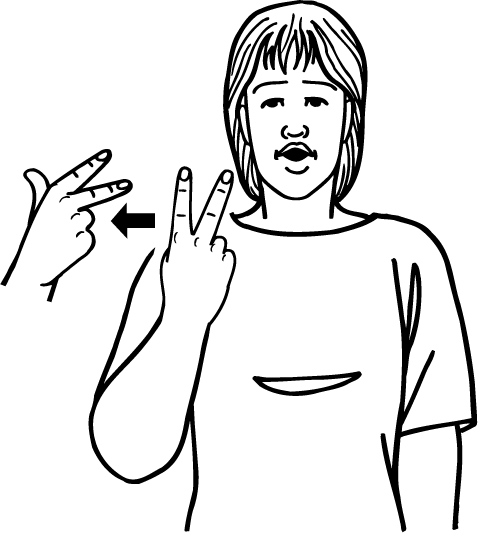 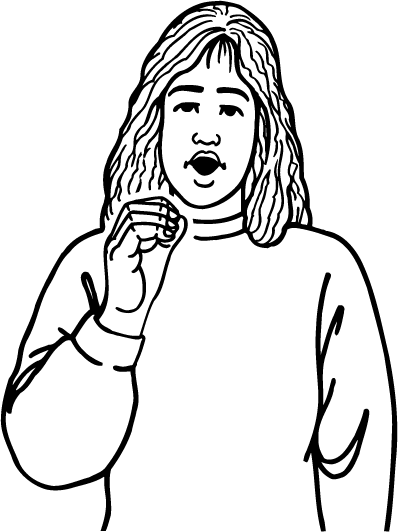 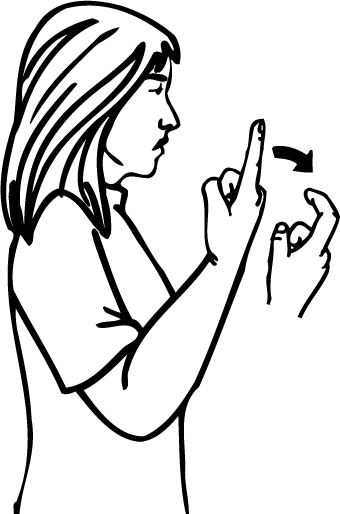 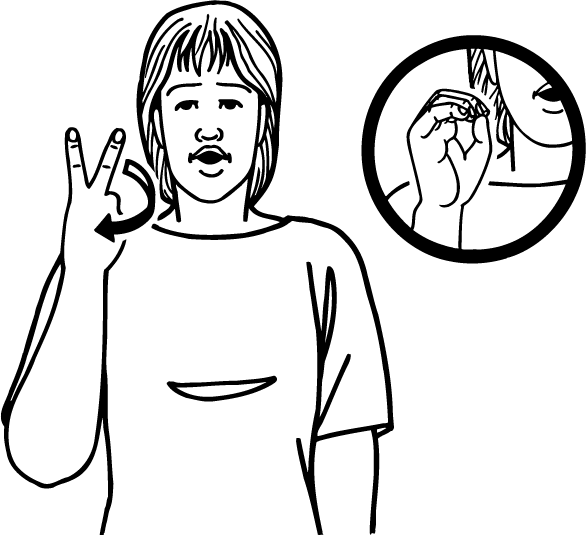 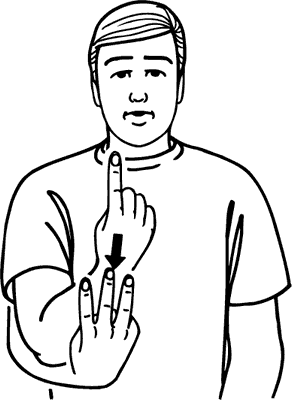 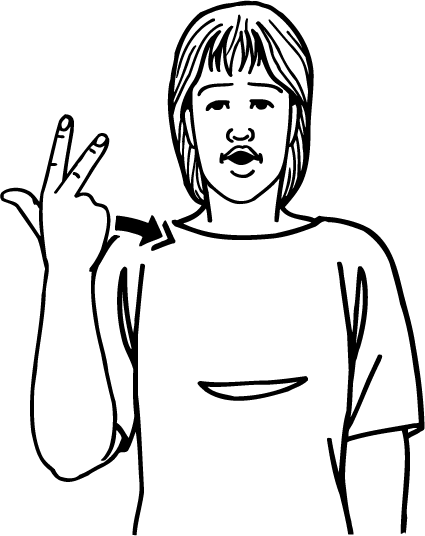 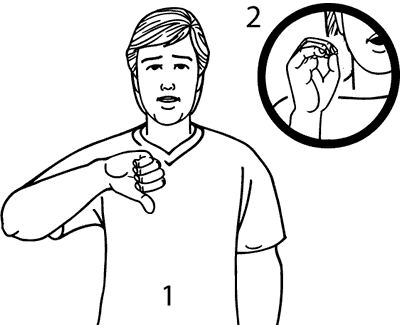 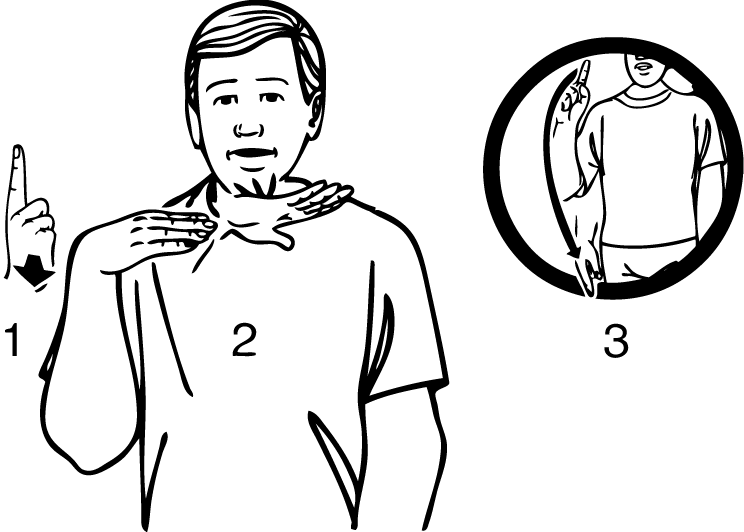 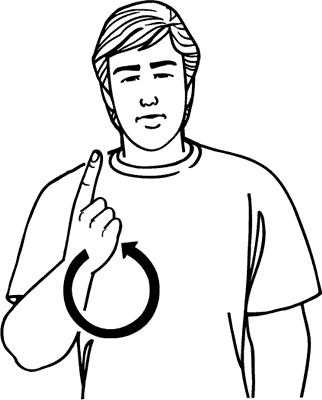 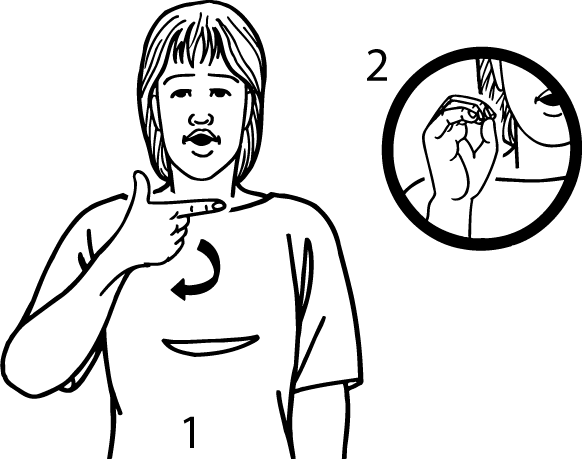 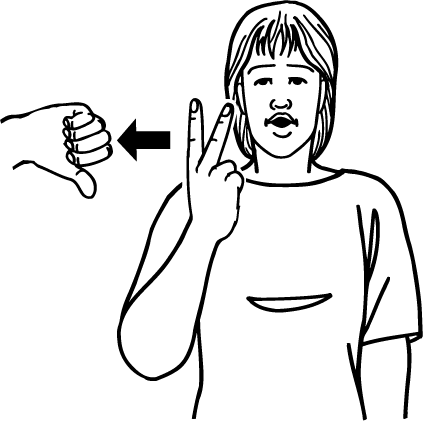 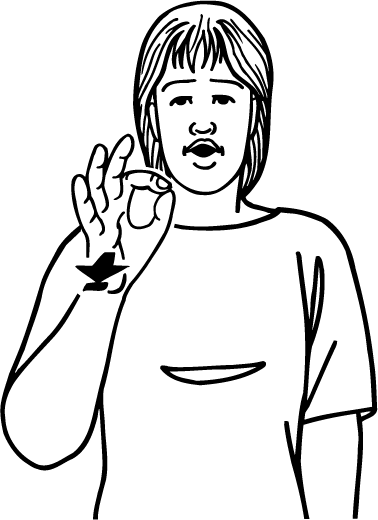 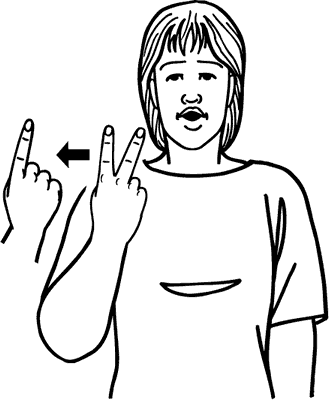 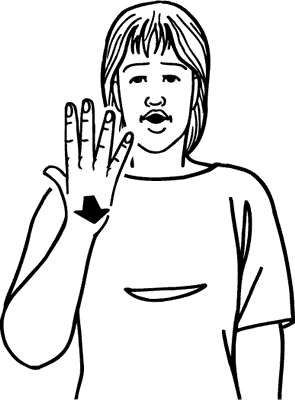 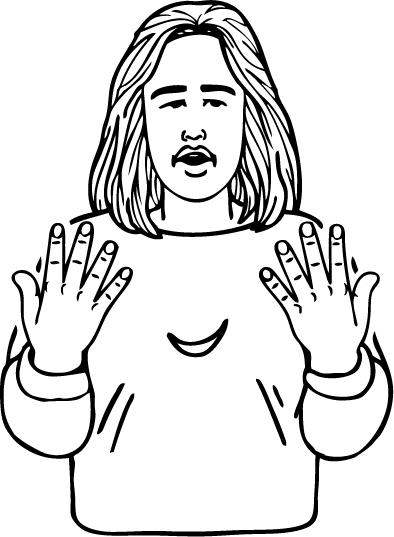 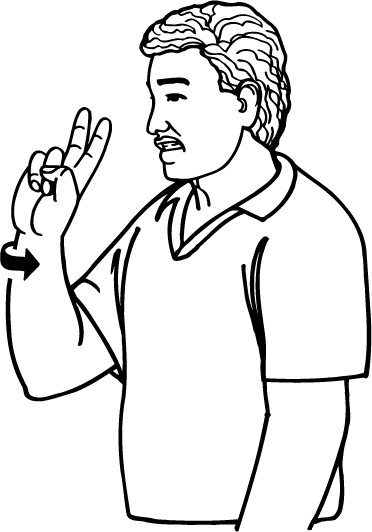 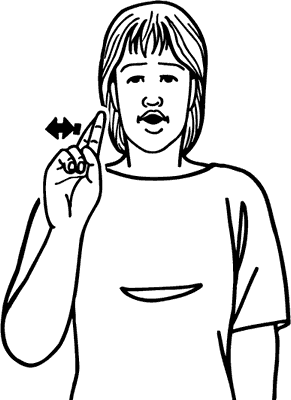 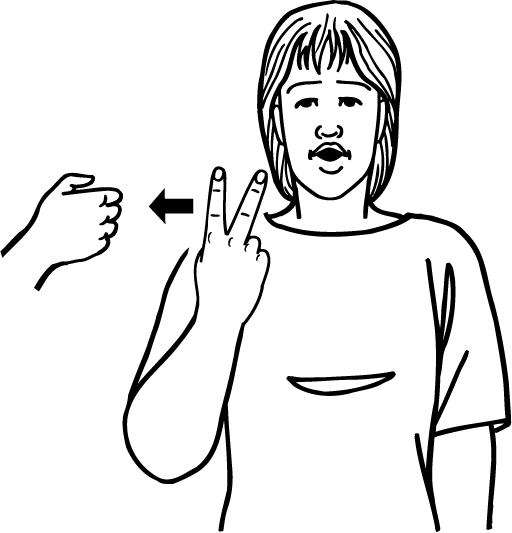 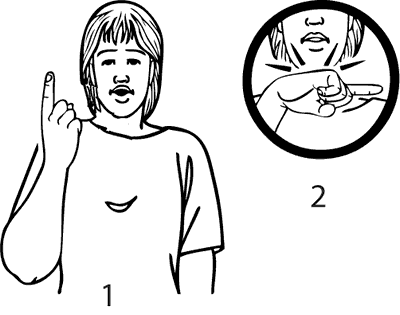 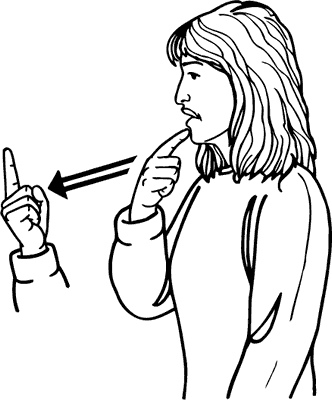 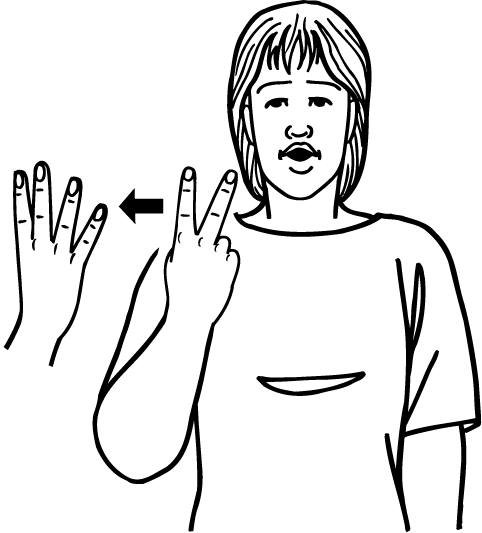 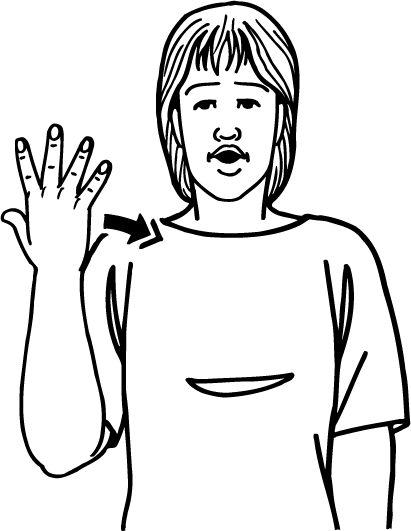 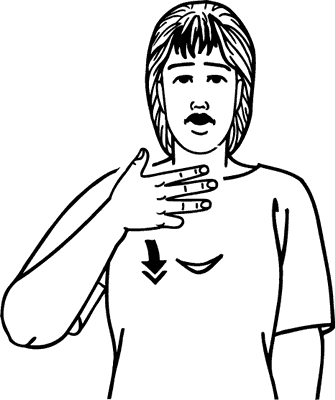 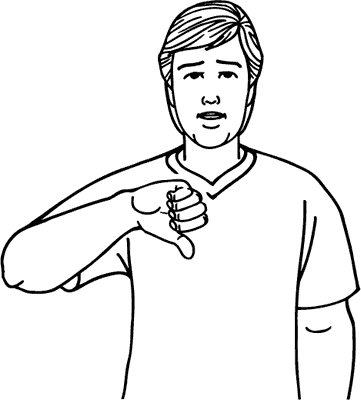 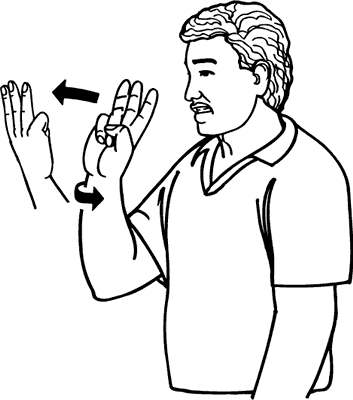 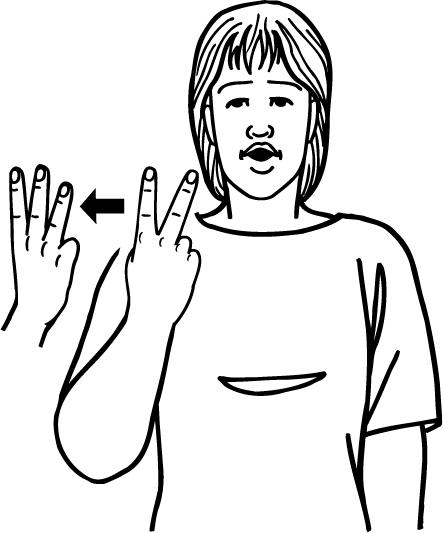 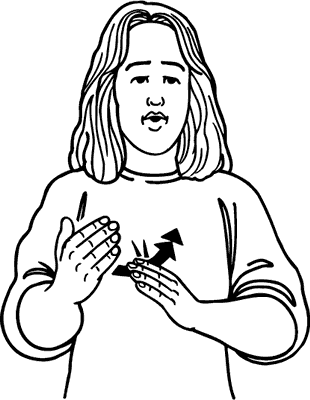 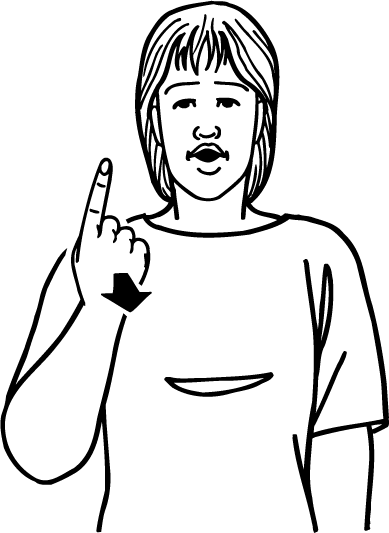 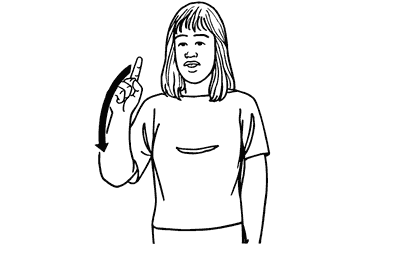 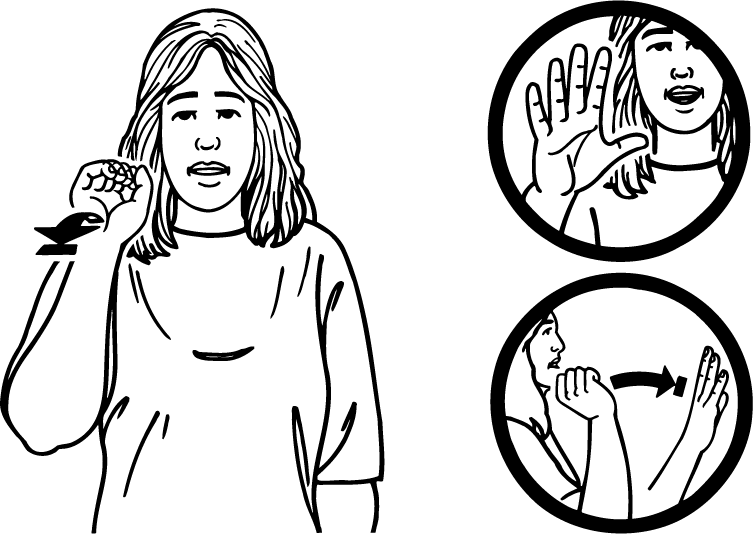 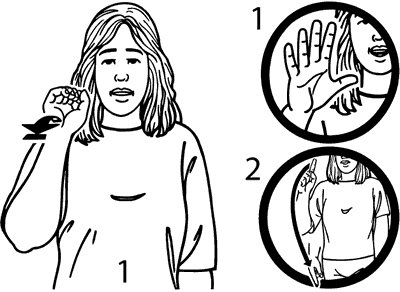 New (Auslan) numbers were introduced into schools with Australasian Signed English in 1979, which differed from the number signs used by earlier generations.